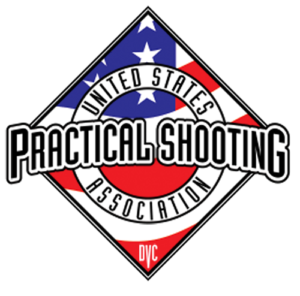 United States Practical Shooting Association (USPSA) Match - Practical shooting is a sport that evolved from experimentation with handguns used for self-defense. The researchers were an international group of private individuals, law enforcement officers, and military people generally operating independently of each other, challenging the then-accepted standards of technique, training practices, and equipment. 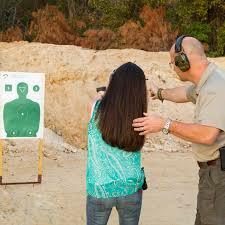 Talon Range presents the Talon Outdoors Show on WFLA 100.7 FM from 10 a.m. till 11 a.m.